You know what they say about AirPods: they are ultra-portable, the sound quality is great, and offer easy access to Siri. AirPods also offer some of the best battery life you can get from wireless earphones. But as with any other consumer electronics products, there are glitches. One of the easiest ways to fix AirPods glitches is to reset them. But how do you reset AirPods? Before we go on to discuss the method to reset AirPods, let’s talk about some of the possible glitches that you might encounter with your pairs. The first and most common glitches are the battery drain. Some users reported that their AirPods are losing juice at a various alarming rate even when they are not using the devices. There’s no battery indicator on the devices themselves and the only way to view the battery status is using iOS devices or Mac. It means that you might not know that your AirPods have low or no power left when you start using them. You might also stumble into random errors with no apparent pattern. One day, the left earbud wouldn’t work; the next day, the right one wouldn’t work. Some other days nothing is wrong, while few moments later the connection fails. Causes of these random errors are difficult to trace because of their inconsistency. As smart and advanced as they are, AirPods are not iPhone. So as with other less complicated gadgets out there, you might solve all of the glitches and errors simply by resetting the devices. 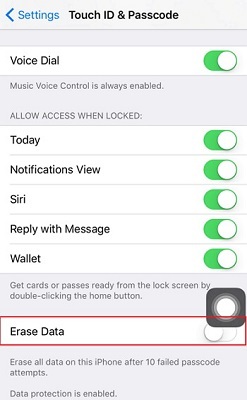 To reset your AirPods, follow these steps. 1	Go to Bluetooth settings on your device. Forget your AirPods. 2	Make sure both AirPods are in their case. Open the lid so you can see the indicator light. 3	Hold the setup button on the back of the case until the light starts flashing amber. According to some users in Apple forum threads, the process should take 3–5 seconds, but spare around 15 seconds to until the process finish as this is still within the normal time range. 1	After the amber light blinks three times, release the button and close the lid. 2	Place your AirPods adjacent to your iPhone and hold the button on the back of the case again. A pairing screen should appear on your iPhone. 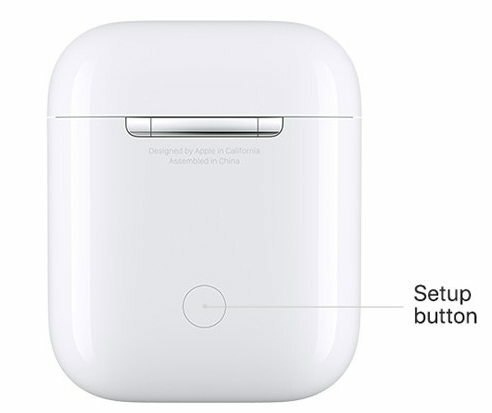 Press “Connect” and you should be good, with both AirPods should work properly again. If the battery problems still linger after the reset, you should fully drain the juice from your AirPods and the case before recharging. And if the problems still exist after this, contact Apple Support. 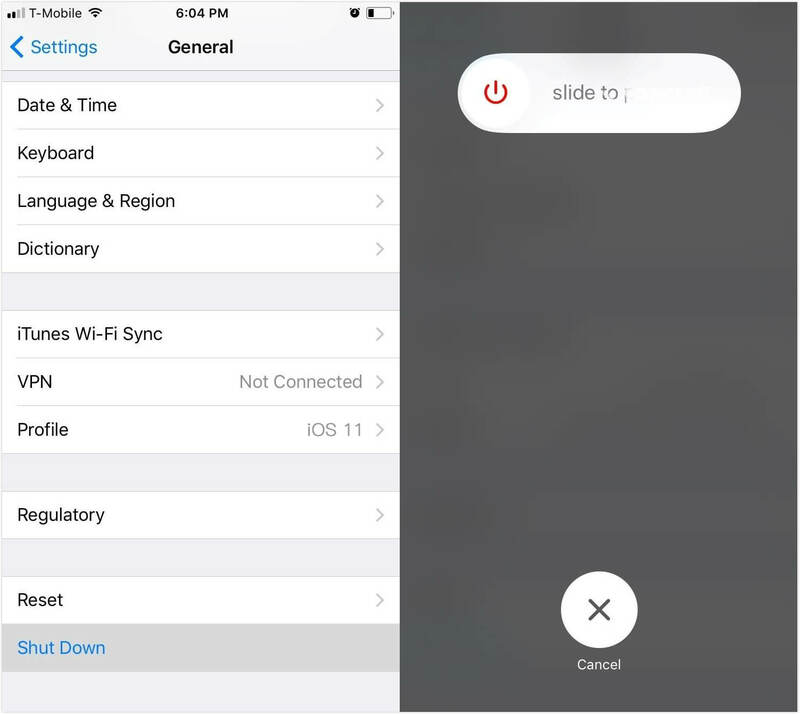 Tenorshare iCareFone is an 6-in-one iOS systemcare utility that contains 6 big features. It is a must-have tool for iPhone/iPad/iPod users. It can help iOS users to reclaim more storage by finding and cleaning up junk files, transfer data from/to PC/Mac without iTunes, backup&restore data selectively and freely without iTunes restrictions, as well as fix all kinds of iOS stuck issues like apple logo, recovery mode loop, DFU mode, black screen, etc.